Whether you’re looking for security or just for some atmosphere after dark, external lighting can open up a new world just outside your window. Is the perfect way to pick out your best garden features – or simply to help you see your way along your paths. 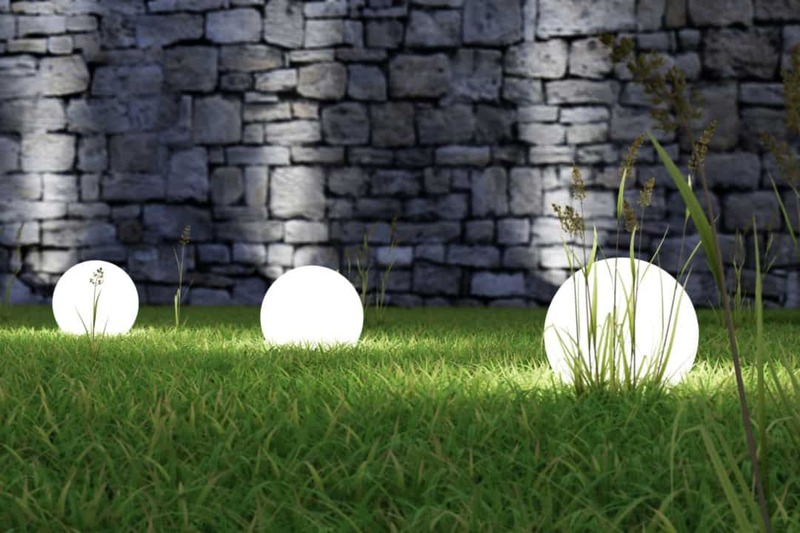 Planter lights will enhance any garden by lighting up individual trees and plants. Soft lighting can be designed to blend into the landscape during the day – looking, for example, like little rocks – or you could have floodlighting to illuminate the whole garden. And there are many different ways to turn these lights on and off. According to your own specific needs you could choose between infra-red detectors, waterproof outdoor switches, or simple internal switches incorporated into your existing house wiring. Are particularly popular. What better way to enhance your decking than with LED lights around the perimeter, or along the path to and from the garden? These lights can be white or blue and range in size from 10mm to 100mm, finished off with stainless steel surrounds. They are low voltage and immune to rain and the elements – the transformer that powers them can be put undercover inside the house or in a shed or garage. Is certainly worth thinking about if you plan to resurface your drive. Consider adding drive over lights, embedded in the driveway itself, showing the way in and out – and the best place to stop. Brick lights can be embedded into a wall to show the way to the house, or to the drive – or you could choose pillar lights or lampposts. Can be fitted with motion detectors to activate chimes in the house – or automatically record CCTV footage. There are many more possibilities – but the choice depends on your tastes and your specific requirements. Need some help? Then call Tack Electrical today for a free, no-obligation quote. We’ll visit you, discuss your requirements, and (we hope) come up with some ideas that may not have occurred to you. So don’t put it off any longer!